Since 1999, Lauraine Spano-Szekely has been Northern Westchester Hospital’s senior vice president of patient care services and chief nursing officer, where she is responsible for the quality of nursing care and delivery as well as an increasing number of clinical and support departments. 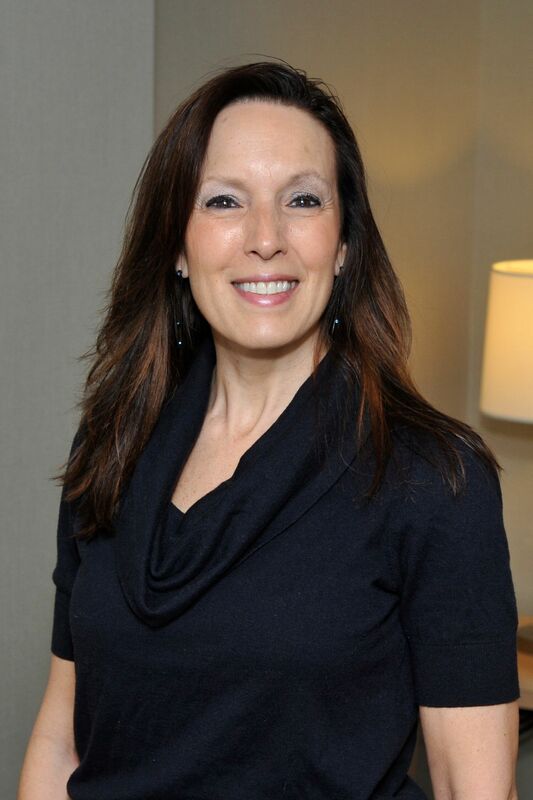 Under her leadership, Northern Westchester has celebrated numerous achievements, including Magnet designation — the gold standard for nursing — and Planetree designation with distinction. Prior to her current positions, Ms. Spano-Szekely was assistant vice president of nursing, where she was responsible for central nursing operations, nursing budgets, surgical services and critical care. Previously, Ms. Spano-Szekely was senior manager/director of nursing operations for Ernst & Young’s New York/New Jersey region and a consultant at Peat Marwick Main & Co. As a consultant, she was involved in many diverse projects with hospitals, nursing homes and home care agencies involving operations improvement, information system selection and implementation, finance, staffing and scheduling, quality improvement and strategic planning. Before consulting, she was a senior clinical nurse for the 16-bed Cardiothoracic Intensive Care Unit at the Mount Sinai Medical Center. Ms. Spano-Szekely also has experience in home care nursing from the Visiting Nursing Service of New York. She has contributed to chapters on emotional intelligence in both Encyclopedia of Nursing Education and Nursing Concept Analysis and Applications to Research and Practice. Her doctoral research on emotional intelligence in nurse managers has been published in the Journal of Nursing Administration (February 2016). Ms. Spano-Szekely has a bachelor’s in nursing from Duquesne University, an MBA from Baruch College and a Doctor of Nursing Practice from Case Western University. She has obtained certifications as a Critical Care Registered Nurse and in Advanced Cardiac Life Support. She also has been the president of the Normet Region of the New York Organization of Nurse Executives for three consecutive terms.